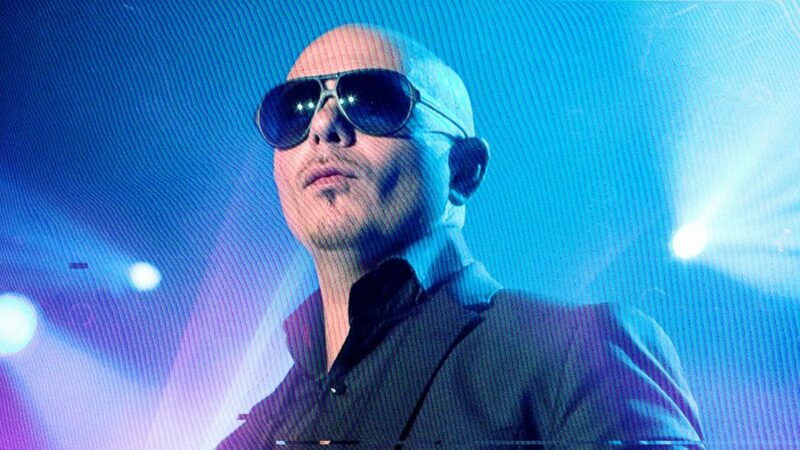 Musician, entertainer and entrepreneur, Armando "Pitbull" Pérez, has successfully bridged the gap between hip hop, rap and mainstream pop music with chart-topping collaborations featuring Ke$ha, Christina Aguilera, Chris Brown and others. This first-generation Cuban American has sold more than 70 million singles and performed in over 50 countries (with hits in more than 15 of them), justifying his self-proclaimed "Mr. Worldwide" nickname. On the business side of things, he’s built a global "brand" with product endorsements, his Voli vodka, After Dark clothing line, a television production company, Sirius XM radio channel, and even a Pitbull-branded slot machine. Sounds like a winner to us! *Show days - 9am until 1 hour after show starts.